As expected, Batang Gilas put up a strong showing on Day One of #SEABAU18! 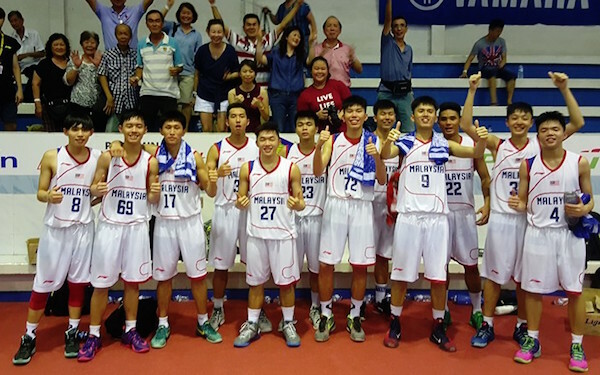 The 2016 SEABA U18 Championship opened with big wins by Malaysia, Batang Gilas, and home team Indonesia. The Malaysians had to survive a tough Singapore side, while the Filipinos ran roughshod over the Thais. Indonesia, meanwhile, had an easy time disposing of Laos. - Malaysia had a strong start here, leading by 14 after one half, but the Singaporeans turned up the heat in the final two quarters to put a scare in their causeway rivals. In the end, good free throw shooting saved the day for Malaysia. Soong Kah An led the way with 16 points and 12 rebounds, while Chin Ming Fong added a dozen markers of his own. Four other Malaysians scored in double-figures, while Singapore was paced by Justin Yeo’s 20 points. Undersized forward Vignesh Rengarajan also did well with 10 markers and 13 boards for the losing side. Line of the Game: Soong Kah An (MAS) - 16pts, 12rebs, 4asts, 6/13 FGs. Team Malaysia celebrates after their narrow win over Singapore. - Thailand did a good job sticking with Batang Gilas for one quarter, but when the Pinoys turned up the heat in the second quarter, they managed to break the game wide open. Jolo Mendoza drained 4 triples in the first two periods to lead the way for Batang Gilas, who drew balanced production from everyone. Mendoza, a veteran of the 2013 FIBA Asia U16 tourney and 2014 FIBA U17 World Champiionship, topped the Filipino surge with a total of 16 points, while Josh Sinclair and Rendell Lee each tallied a dozen markers. Sinclair also pulled down 11 rebounds even as Bedans JB Bahio and Evan Nelle each scored 10. No Thai managed to score more than 8 points. Line of the Game: Josh Sinclair (PHL) - 12pts, 11rebs, 2asts, 5/8 FGs. 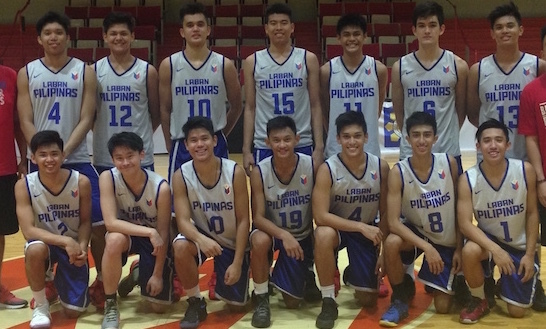 #SEABAU18 Batang Gilas def Thailand, 101-45, in first game at Medan, Indonesia. Jolo Mendoza leads with 16 points, 4/5 3pts | Joshua Sinclair with 12pts, 11rebs, and 2assists 📷: @tonesNdef Batang Gilas: Mendoza 16, Sinclair 12, Lee 12, Bahio 10, Nelle 10, Madrigal 9, Tibayan 8, Mamuyac 7, Yu 5, Gozum 5, Alfaro 4, Flores 3. - Laos was within striking distance of Indonesia or most of the game until the fourth period when the home team pulled away. The Indones outrebounded the Laotians, 75-49, and also scored a whopping 40 points off turnovers. Yudha Saputera led the way for Indonesia with 13 points and 9 rebounds, while Patrick Nikolas and Steven Ray each put up a dozen points in support. As for Laos, Rattana Thavatsay paced them with 22 points on 9/18 FG shooting, though he turned the ball over 7 times. 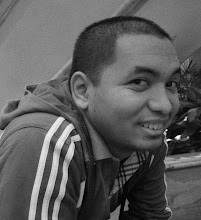 Line of the Game: Yudha Saputera (INA) - 13pts, 9rebs, 3stls, 2asts, 2blks, 2 triples.